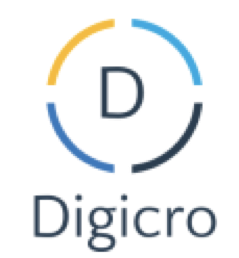 DIGICRO Pte Ltd has raised US$300K from investors led by a Japanese venture capital Showcase Capital. The capital will help boost its micro loan service to support the unbanked people in Cambodia through its subsidiary SPEAN LUY Co., Ltd.
SPEAN LUY was incorporated in Cambodia, and recently developed a mobile app Spean Loan to provide micro loans using machine learning. It enables borrowers to apply for a small loan in 10 minutes ranging from $50 up to $1,000 without paperwork or office visit. Spean Loan uses machine learning to build credit scoring system and evaluate their ability to repay. Currently it has both iOS and Android, and the company is waiting to get a business license to operate a loan service which is expected to be approved in Feb 2019. Today there are over 2 billion people who have no access to finance in the world. DIGICRO will be the leading player to tackle this challenge in Cambodia and other emerging markets.